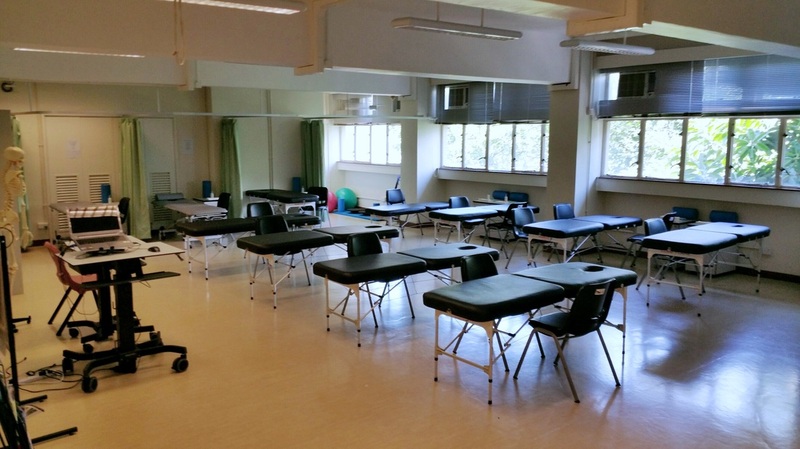 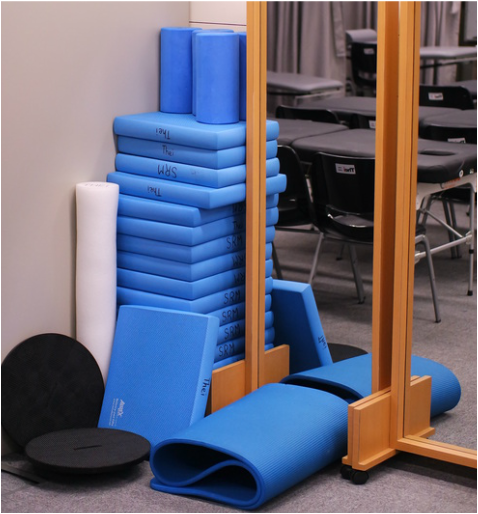 The 1000+ square feet areas equipped with plinths, massage tables, cubicles, rehab training props for both teaching and clinical practice. 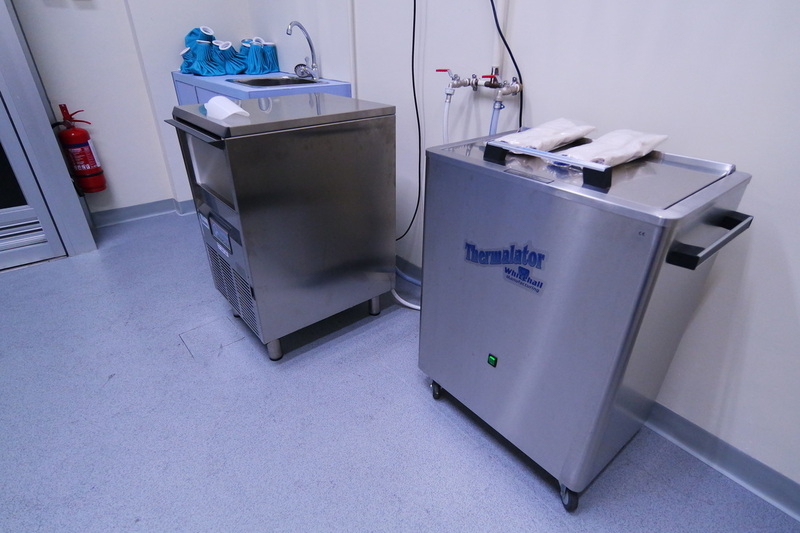 Equipped with ice machine, hydrocollator and whirlpool which are essential in providing cold and hot treatments for acute injury management and soft tissue healing respectively. 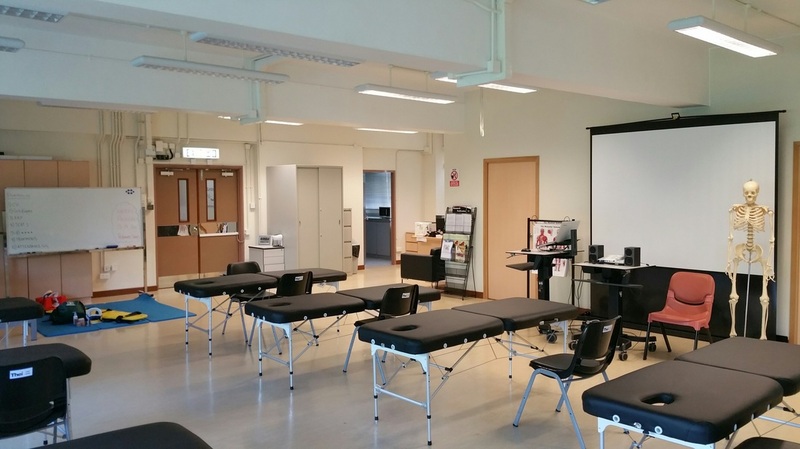 To provide team sports therapy support including taping, bandaging, icing, cervical stabilisation, splinting, post training relaxation, airway management, muscle education. 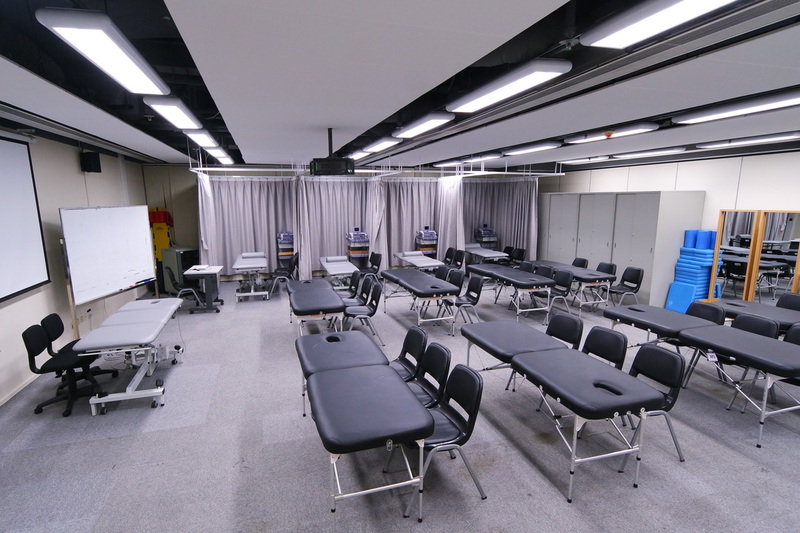 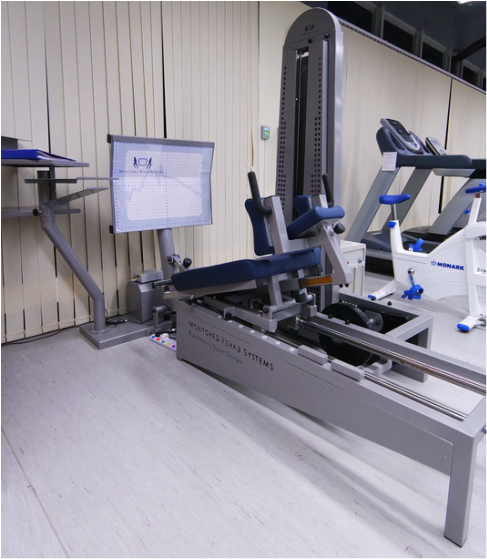 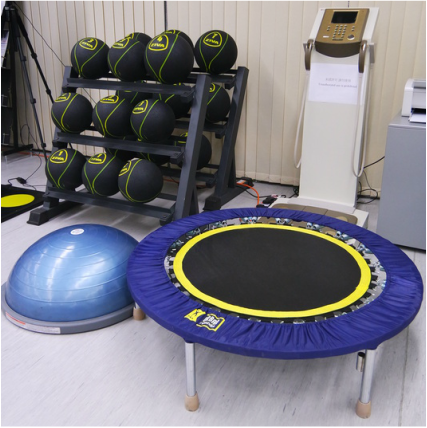 In the cubicle, a plinth with combined interferential therapy (IFT) and ultrasound units are provided for both teaching and therapeutic purposes. 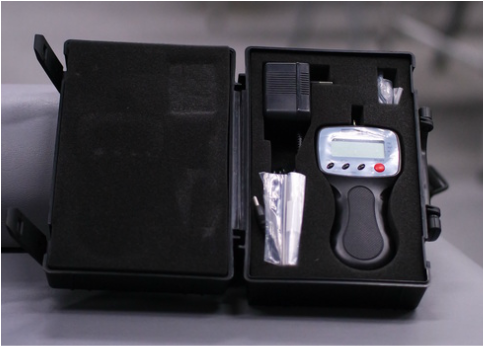 The pressure algometer can help to better quantify the sensitivity of myofascial trigger points.